Shopping for home décor ideas in Hunterdon County? Stop going around in circles and get inspired at the Bed Bath & Beyond® store near you in Flemington; it’s in the Circle Outlet Center by the intersection of US Route 202 & NJ 31 N. Visit this store to get everything you need for your home including stylish storage solutions, kitchenware, dorm bedding and modern home décor ideas. 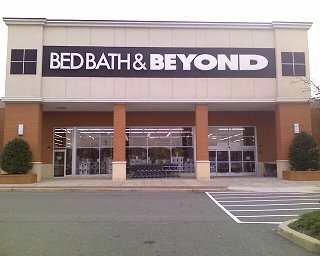 Shop all the brands you love at this nearby Bed Bath & Beyond® store located at 276 Route 202/31 N, Flemington, NJ 08822; (908) 788-0611. 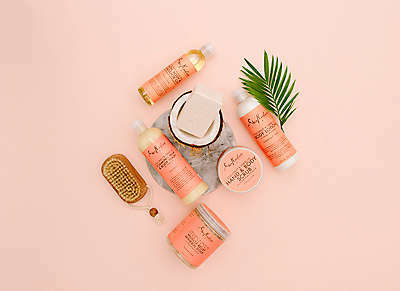 In addition to offering a comprehensive selection of housewares and home goods, this location has a Harmon® Face Values® stocked with a range of discount cosmetics, health and beauty supplies. Friendly and knowledgeable associates are ready to assist with your selections. Need the perfect gift? This store has a lovely gift selection suitable for any occasion. Use the gift registry feature to create a birthday registry, baby registry, anniversary registry or custom occasion registry.